Hahahahaha I cannot un-see that now! Maybe the UFO's from the hole to hollow earth in Antarctica brought them! WOW... Born on the day Vesuvius erupted? That would make you 1,937 - 38 years old? I am eager for your longevity secrets! Oh, and the old junk in the bay is cool, too. Birthday is anniversary of the day on which a person was born. You are thinking birthdate. Who knows what sort of probing went on in transit..? On topic: the scrolls link is very interesting, too. Hadn't seen that before. Perhaps, but back to the topic.. I'm actually trying to find out what thats supposed to represent to them.....it could just be a cool design but it sure as hell resembles somethings face or some sort of star representation. A very small face. Or is it a large head? Actually, i'm thinking its a representation of an otter....the facial features and head would fit as well as the location. No whiskers. 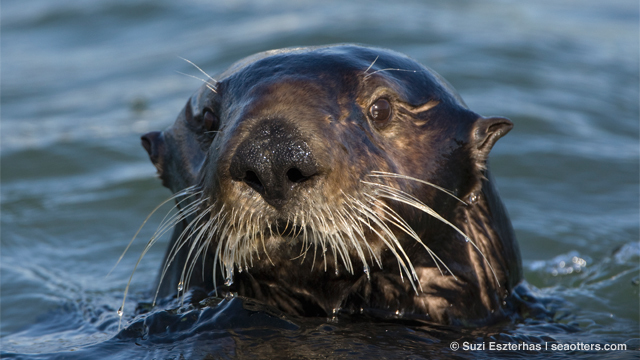 Whiskers are an otter's best feature. And their faces aren't that small.